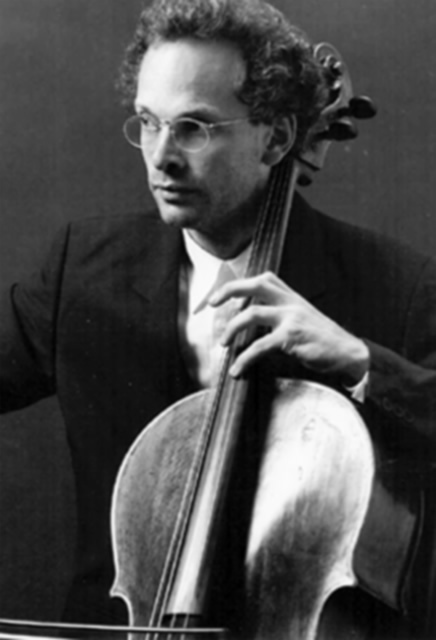 Matthias Naegele, cello, has performed extensively as soloist and chamber musician in Europe, the United States, Mexico, Brazil, and Asia. He has participated in the Marlboro, Apple Hill, Dubrovnick, Jerusalem, Curagao, California State Summer Arts, Aspen, International Musicians Seminar in Prussia Cove, and Edinburgh music festivals. Many of Naegele’s performances are regularly broadcast over National Public Radio and Public Television. He has also appeared on Dutch, French, Austrian, BBC radio, and BBC television. 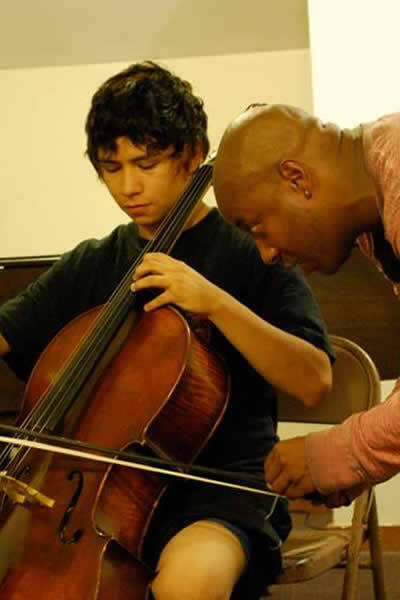 He performs regularly with numerous chamber music ensembles, including the Kaleidos String Quartet, the Prometheus Piano Quartet, the Music Project, the Chamber Music Society of New York University, Anthony Newman’s Brandenburg Collegium, and others.